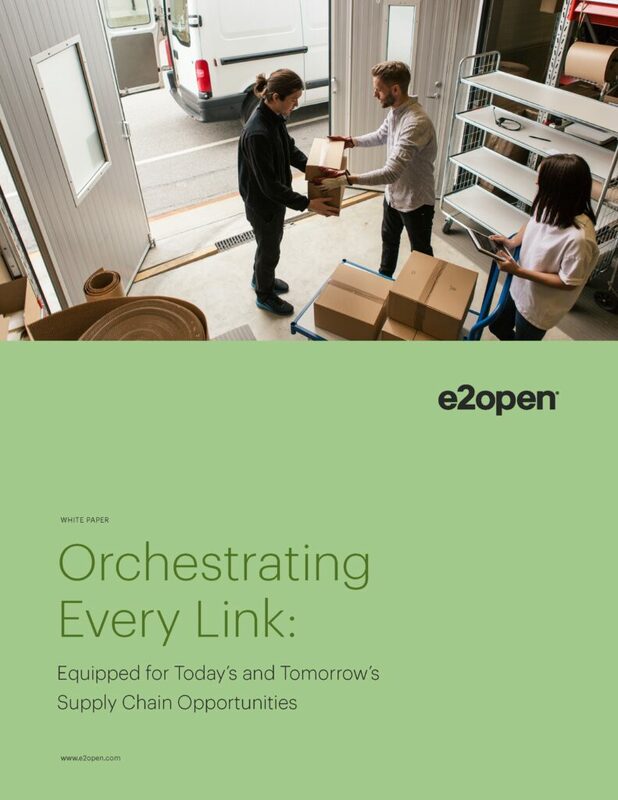 Orchestrating Every Link: Equipped for Today’s and Tomorrow’s Supply Chain Opportunities - E2open | Demand. Supply. Delivered. See how E2open has inspired enterprises to reach their full potential for growth and value.